Address:Fashion Technology Academy, Unit 13/14 Crusader Estate, 167 Hermitage Road, London N4 1LZ. 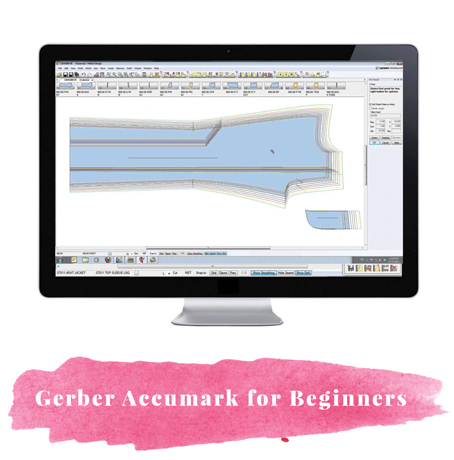 The Gerber AccuMark digital pattern making course for beginners takes place at the Fashion Technology Academy, Unit 13/14 Crusader Estate, 167 Hermitage Road, London N4 1LZ. It is a three-day course which takes place on Saturday’s from 10am – 3pm. The 15-hour course will provide you with the skills required for the workplace and within the industry. Led by two leading industry experts who have more than 30 years Gerber experience between them. + PowerPoint presentation explaining Gerber AccuMark, the basics of lines, points, how the computer recognises pieces and AccuMark Explorer the filing system. + Pattern input using the digitiser/puck. 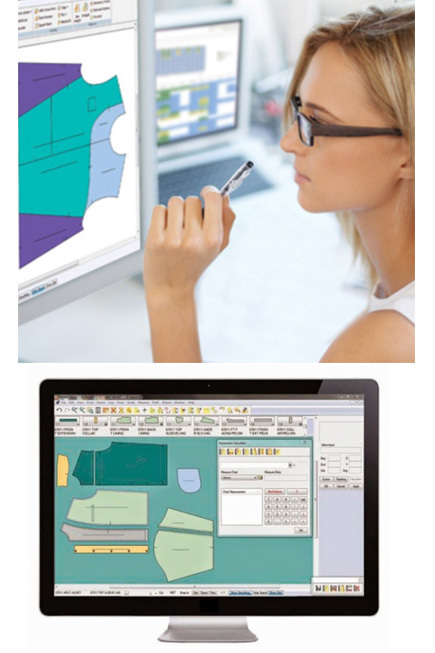 + Introducing the key Gerber functions and processes for pattern drafting and pattern modifications. + Setting up work space. + 15 functions to master from day one. + Demonstrations of 100+ frequently used functions and how we implement them. + Saving, moving, copying and re-naming pieces. + Looking at the various file components. + Putting the digital pattern making functions to use, a series of exercises putting into use many of the functions and understanding how to execute them. 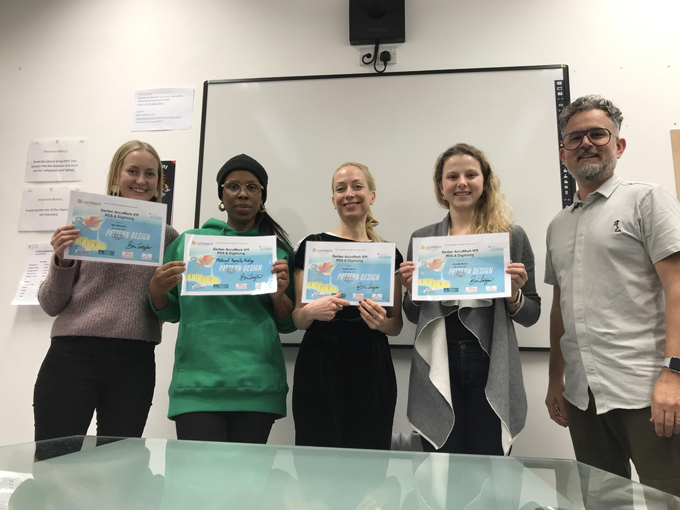 The May three-day course takes place on 11th, 18th and 25th May and costs £499, however we are flexible and can book for future dates so please get in touch if you are interested. Please email info@fashioncapital.co.uk for details. 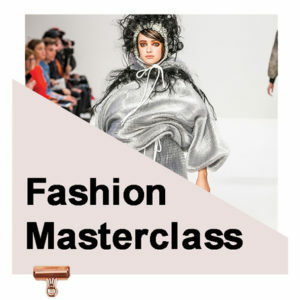 Please email jenni@fashion-enter.com to book your place!